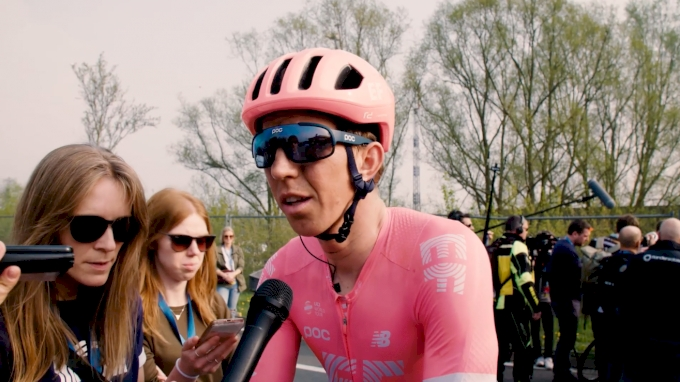 After a hard crash at the E3 BinckBank Classic and a week off the bike, Sep Vanmarcke returned to racing at the Tour of Flanders and played a key role in teammate Alberto Bettiol's win. Is MVDP The Favorite For Flanders? Do Pros Get Nervous Before Flanders?